The success of India’s $5 billion swap auction Tuesday will decide whether it will become a popular instrument in the central bank’s liquidity tool box. “Maximum demand may come from private banks that need rupee funding to expand their balance sheets,” said Ashish Vaidya, head of trading at DBS Bank Ltd. in Mumbai. The RBI may accept bids at about 15 basis points below the rate lenders use for setting prices on forward-rate agreements and derivatives, he said. The so-called MIFOR rate stands at about 6.15 percent for the three-year tenor at present. 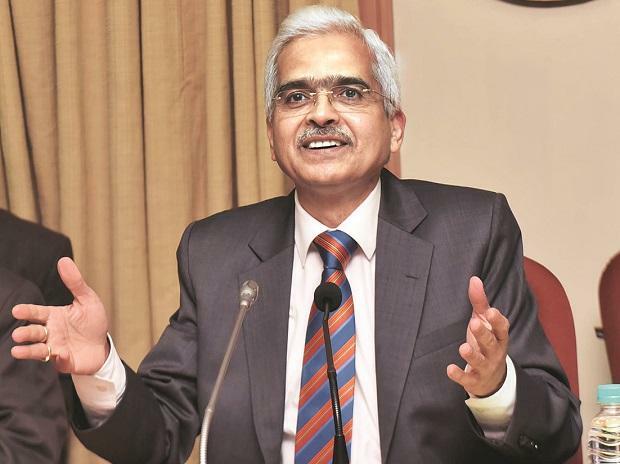 per cent Governor Shaktikanta Das said last week that the uncommon liquidity tool has been well received, there’s concern that using the forex swap may reduce the need for the central bank to buy debt from the market. The RBI has bought three trillion rupees of bonds this fiscal, supporting the market at a time when concerns about the government’s record $100 billion borrowing plan has cooled demand for debt. Das declined to say if more such swaps were planned. The auction will be held between 9:30 am to 11 am local time. The instrument has no liability on the RBI unlike in 2013, when the authority subsidized banks on the interest rate they offered to mop up more than $30 billion in deposits from non-resident Indian to salvage the rupee.